I knew that the School of Science and Technology had a good reputation... the quality of teaching has been fantastic. 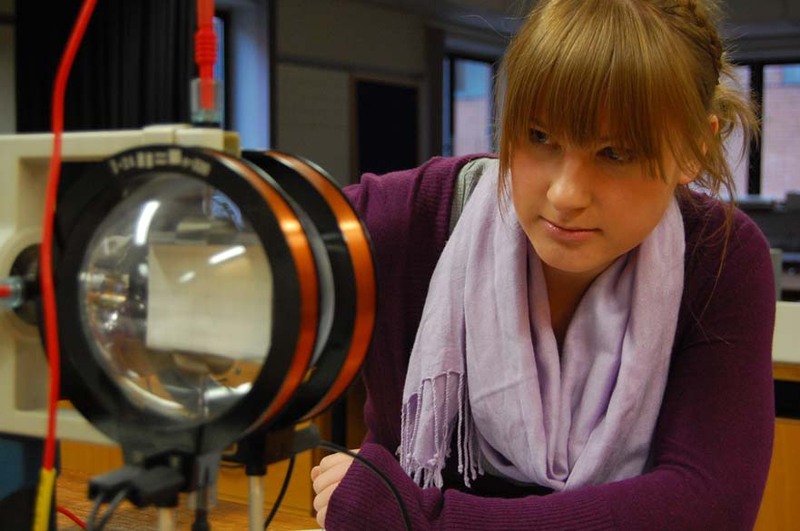 "I chose to study Physics because I have always been fascinated by it. I realised that almost every aspect of life is influenced by physics, from the simple task of making toast in the morning to hearing about the investigations of the Large Hadron Collider on the news. I wanted to further understand the world we live in and I knew I could learn its secrets through studying Physics. 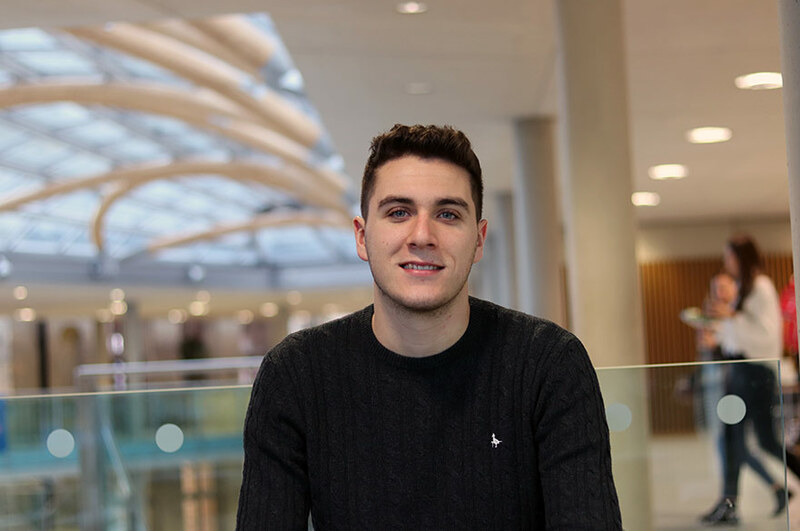 "I knew that the School of Science and Technology had a good reputation and was ranked highly in the UK for its Physics department and so naturally it was my first choice. "The quality of teaching here at NTU has been fantastic. All the lecturers hold an open door policy and are more than willing to help with any problem you have, even if the problem is not in their specialised area. Emails are responded to quickly and no question is too small. 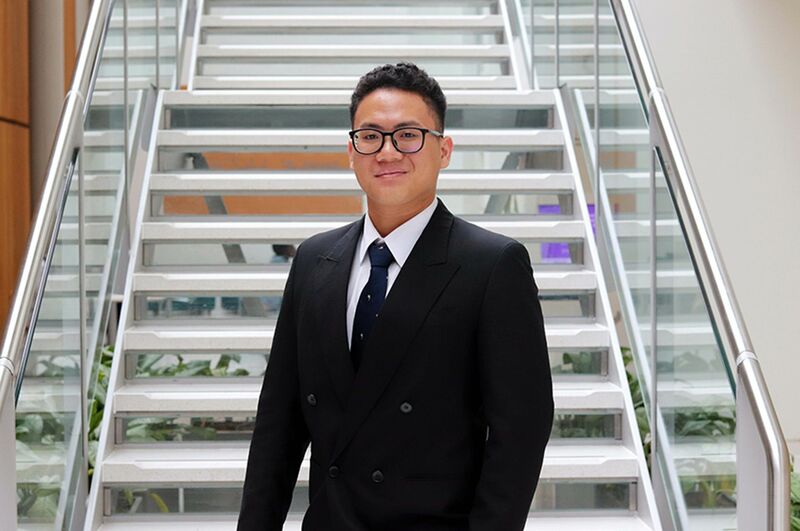 "Overall I have been really happy studying at NTU. 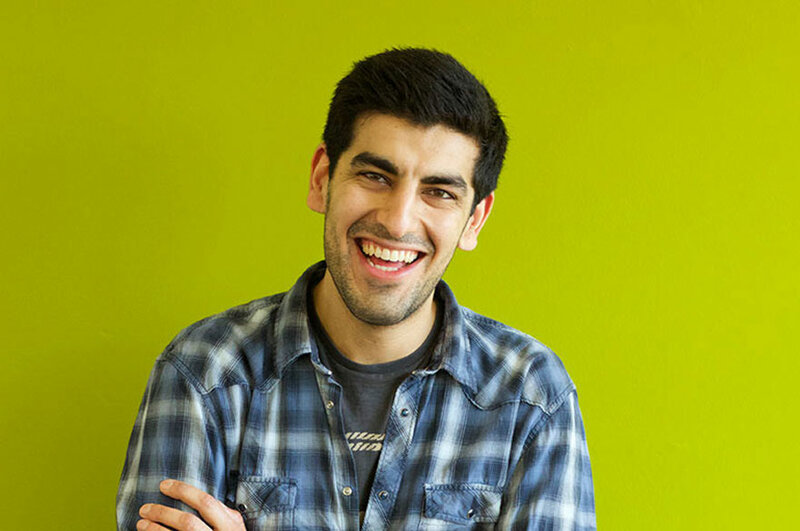 I’ve been able to travel to exciting destinations by being a member of the Physics Society and I have been able to help my community by being a volunteer for the day through the University’s volunteering scheme Initi8. Most importantly, I have been able to do all these things while studying a subject I really enjoy."